We know that student worked hard all year and we want to reward them. 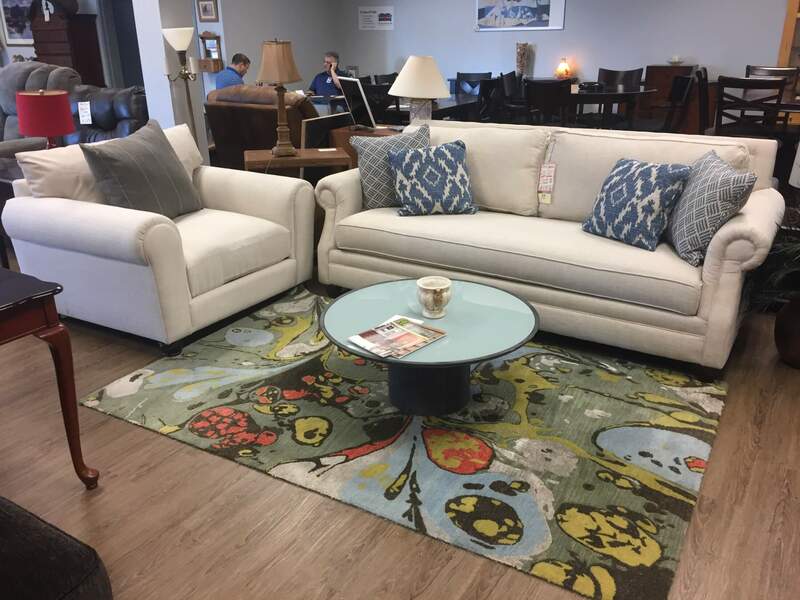 From May 2-31, 2017, the Houston Furniture Bank Outlet Center is having a sale for students entering, currently enrolled, or exiting college – all furniture items at 25% off! To qualify for this sale students must show a university ID or a high school ID. 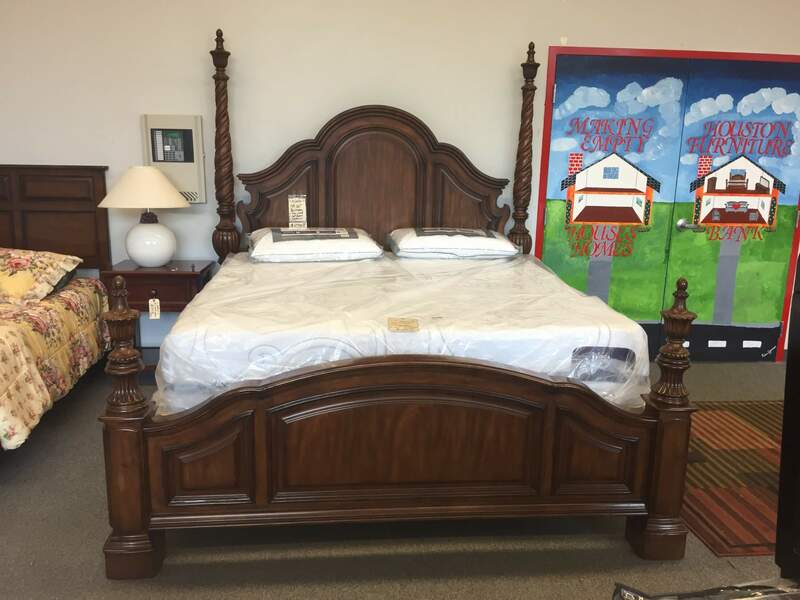 If you wish to shop online and still take advantage of the discount take a picture of your student ID and email it to kyle@houstonfurniturebank.org. In the message include your name and which school you are attending. We will send you a unique coupon code in response so that you may do your shopping online. 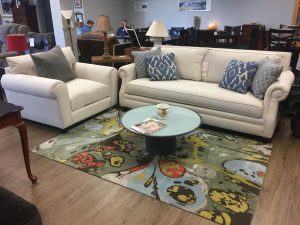 Reme mber: when you shop at the Houston Furniture Bank Outlet Center proceeds from your purchases go towards making sure that we can continue our commitment to make empty houses homes. Thanks for helping us Making Empty Houses Homes.